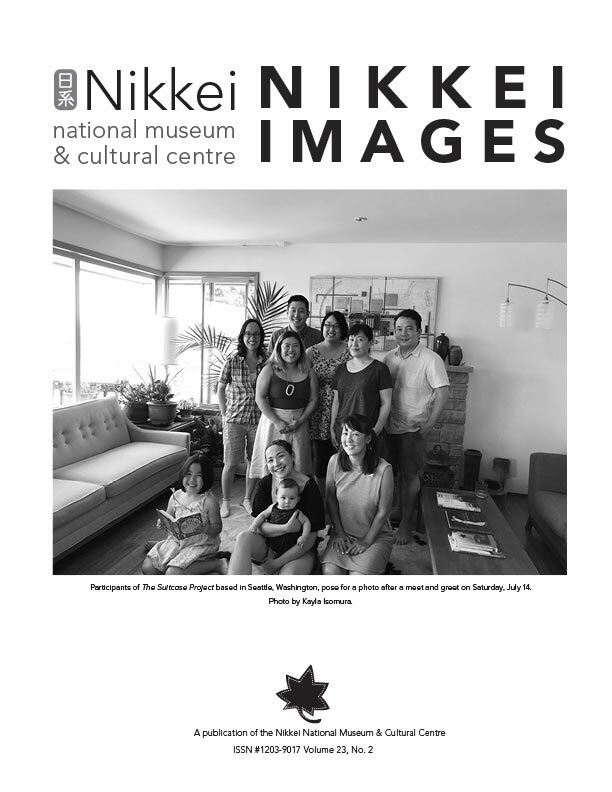 Nikkei Images is a publication of the Nikkei National Museum & Cultural Centre, now available three times a year. The publication focuses on the history of ethnic Japanese (or Nikkei) in Canada. The first issue was published in January 1996. Authors, please download and sign our New Publishing Agreement, which gives us permission to both print your article in the hard copy of Nikkei Images and to put it on the www.nikkeiplace.org website. Do you have family or community stories that should be preserved? Write for Nikkei Images, the tri-annual publication produced by the Nikkei National Museum! Join our team of writers and editors to share your ideas relating to Japanese Canadian history, culture, and arts. For more info, contact Linda Reid at lreid@nikkeiplace.org. p.2 Were You In Tashme? p.21 Forever the Vancouver ASAHI Baseball Team! pp. 9-12 “From ‘Bridge Across the Pacific’ to ‘Global Citizen’: Japanese as a Heritage Language in Canada” by Hiroko Noro, Ph.D.
pp. 26-28 Botched Japanese language article – software problems. Reprinted in Autumn 2006 issue. “Kami ga watashi o Nihon ni tsukawasareta” by Ikuye Uchida. In English, Summer 2004.
pp. 27-28 “Kanbarando” in Japanese by Sakuya Nishimura summary history of Japanese in Cumberland from 1892 to 1940.
p. 7 “Our Unique Past; Our Destiny? by Raymond Moriyama O.C. Download complete issue: Coming soon! Volume 3, No.4 not produced. Volume 2, No.2 not produced. p. 4 Welcome to our New Board Members!